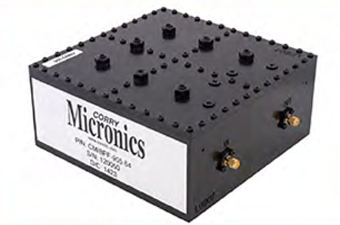 Corry Micronics has become known as an industry leader in the area of EMI Filtering Components, RF Switches and subsystems, as well as the newly introduced line of Switch Matrices. Combining its extensive engineering experience and unmatched response time, CMI is a complete filtering solutions provider. 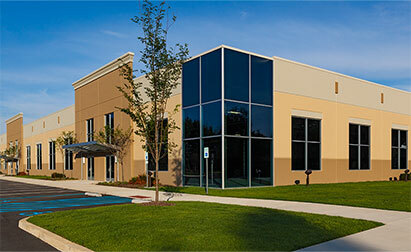 With its wide range of products…RFI/EMI Filters, RF & Microwave Filters/ Diplexers/Multiplexers, Low Noise Amplifiers, Power Amplifiers, Microwave Switches and more...Corry Micronics is a key supplier to Defense and Surveillance companies around the world. 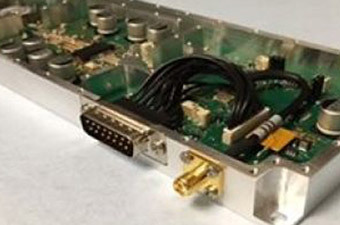 Corry Micronics’ first-class engineering and manufacturing capabilities provides high quality, customized solutions for the ever-changing communications landscape be it satellite, terrestrial, 3G, 4G, 5G including IoT. 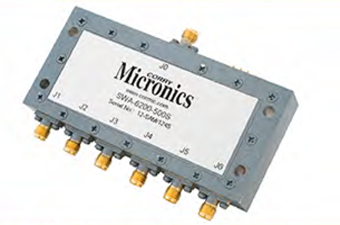 Corry Micronics meets the needs with its broad product offering of RFI/EMI Filters, RF & Microwave Filters/ Diplexers/Multiplexers, Low Noise Amplifiers, Power Amplifiers, Microwave Switches and more.